For some reason even though I have a mountain of beauty products already I always seem to acquire more! As I mentioned a few posts back, my mum surprised me with Rosabotanica by Balenciaga one afternoon when she picked me up after work. It smells really nice, unless you spray too much and then it's just horrid. It's not a scent I would usually go for as I like a light, fresh, fruity fragrance but I really enjoy it and feel much more mature and sophisticated when I wear it. 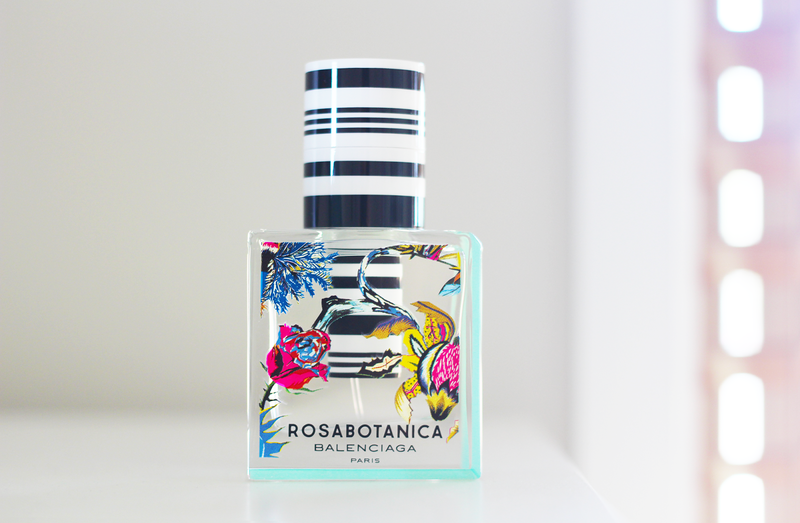 It makes me really want to try Florabotanica now! I've been really bad with my skin lately. I haven't been properly cleansing it as often as I used to, I've just been using face wipes which is bad, I know. 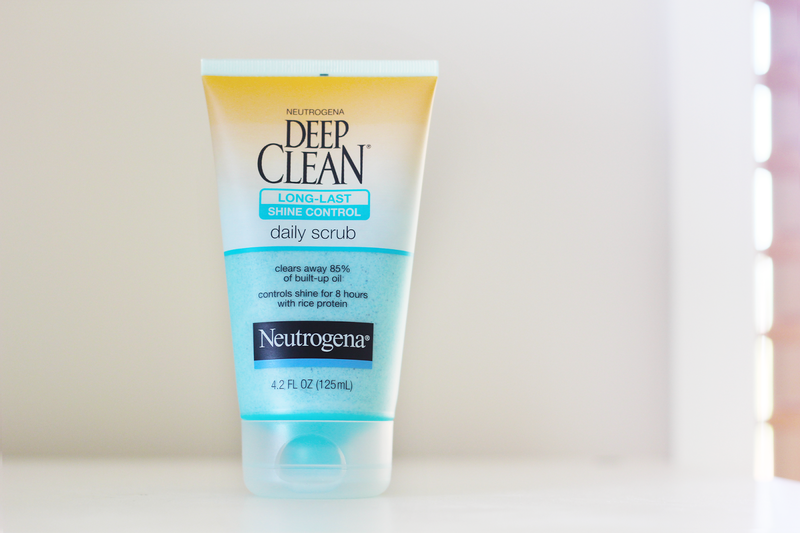 I've tried loads of Neutrogena cleansers in the past (the grapefruit one did not work for me - I think I'm allergic to one of the ingredients) and I'm hoping this one will be just as good if not better than the others. One of my favourite nail polish colours of all time is "What's With The Cattitude?" by OPI. It's a beautiful pale sky blue polish and it's one of my signature nail colours. 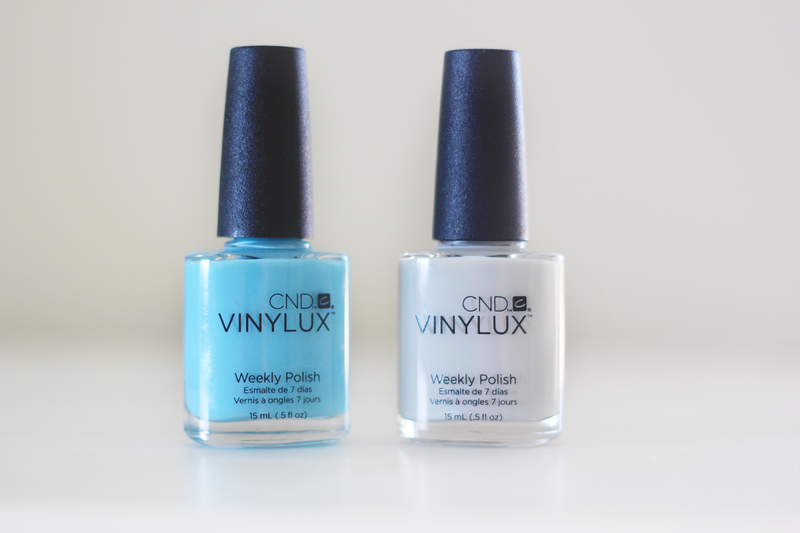 We sell CND Vinylux at work and I've bought a few colours in the past and love them so I thought I'd give Azure Wish a try to see if it's close to the OPI polish I love so much. Colour-wise it's very similar, but the finish is completely different. What's With The Cattitude? is a lovely creme and Azure Wish has a subtle shimmer which is unnoticeable when looking at the bottle. It was a little bit disappointing but after a few days of wear I got over it and just really liked the colour. I haven't tried out Cityscape yet - it's not a colour I usually go for but I thought it might be a good way to mix up my nails. I love the Neutrogena products, but unfortunately we do not have them in Poland apart from few hand cremes. I loved the scrub my flatmate brought from the US! I have much to learn about nail polish, like there is more than just OPI! I might have to try this brand out..